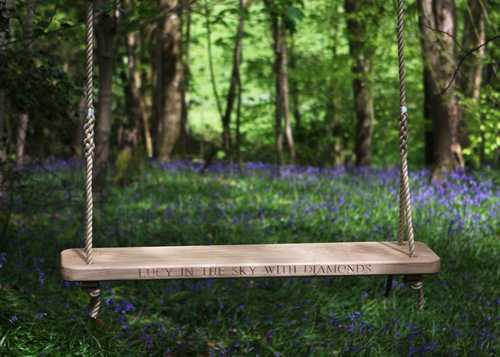 Have a swing... opt for a charming bespoke design inscribed with your own words. There’s nothing in life quite the same as sitting on a rope swing and watching the world fly beneath your feet. Whether you’re a child, an adult or a couple. 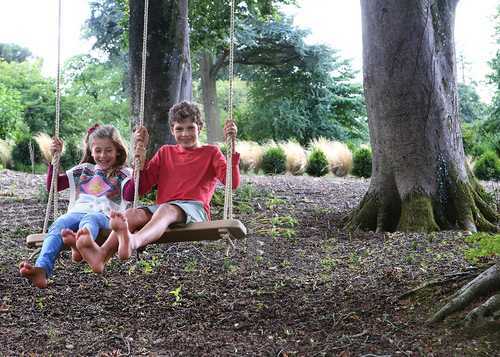 Our Oak rope swings can be hung from your own tree or - if you don’t have the right tree in your garden - can be fixed to one of our high oak frames. 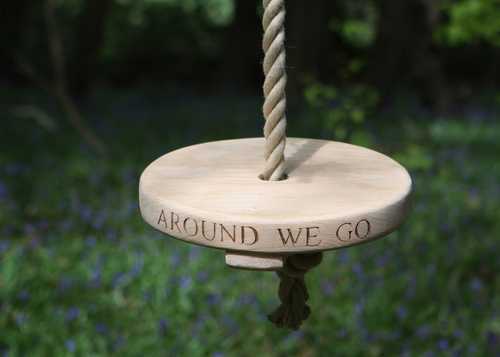 Our ropes are made by a highly respected marine rope maker, and threaded through the swings to avoid splitting. 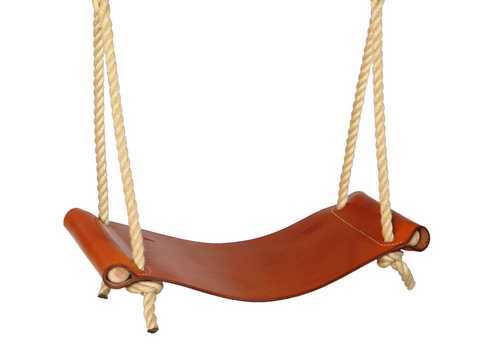 Our rope swings are strengthened with battens, and we provide a unique, simple, no knots hanging system as standard. 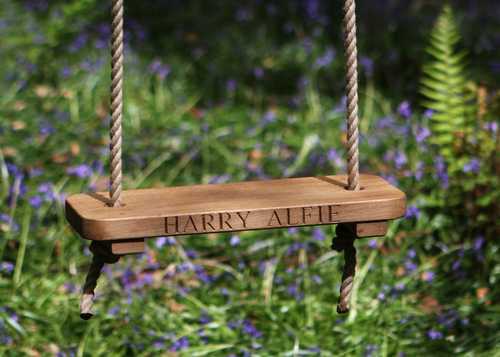 All of our rope swings can be engraved with an optional inscription of your choice. 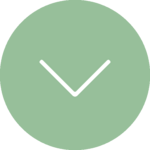 Why not order yours from our website today? Watch as Martin guides you through the decision making process for purchasing a bespoke Rope Swing. Watch as Martin takes you through the process of hanging a rope swing to a tree safely and securely. 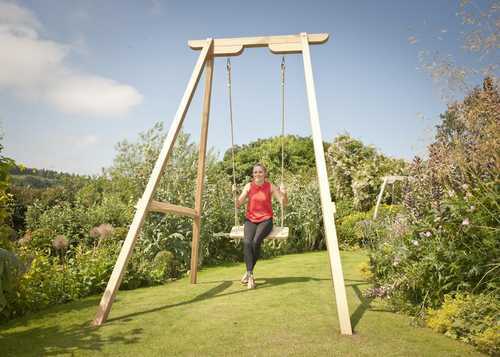 Not all wooden swings are for children. 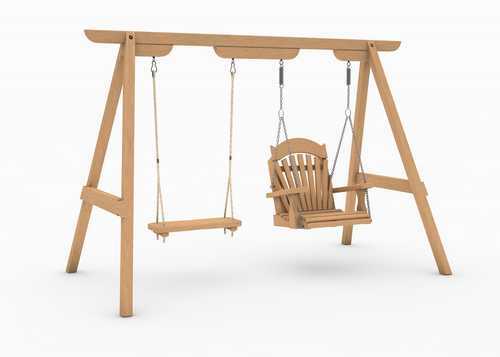 Adult swings are made from oak and are made to hang from either a tree or a high oak frame. 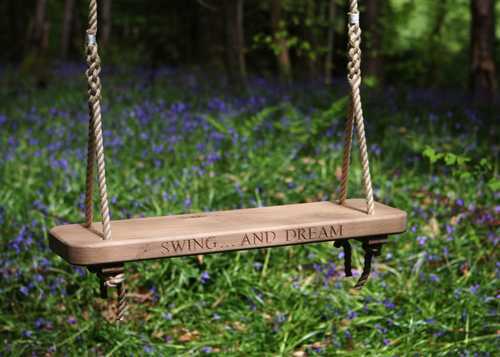 There are few things in life quite like swinging and watching the world go by. 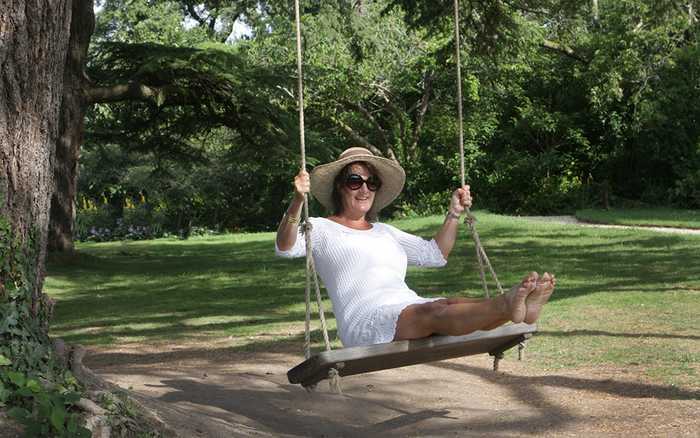 Wooden swings for adults give you the chance to relax and watch the world go by in comfort on our customised rope swing seats. Available from £149.